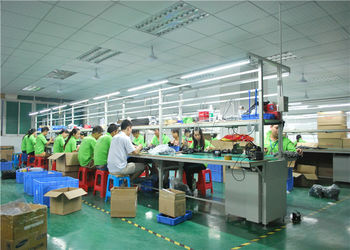 Established in 2006, Shenzhen Epeius Technology Co., Ltd. is a professional manufacturer specializing in designing, manufacturing and marketing of ACTION CAMERA, DASH CAM and RELATED PERIPHERAL PRODUCTS in Shenzhen. With strong capital and technical support, we have a group of experienced & passionate production staff members and a professional & innovative R&D team to research and design products which make us exclusive in our main products industry range. 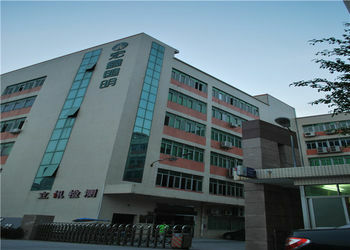 There are four production lines, an aging test room and a clean panel paste operation room in our factory. With the strong production capacity; professional testing and inspection equipment, we can easily meet the mass production demand. We also supply OEM & ODM service as customer request, we want to provide products that would enable our customers to recording they all really love. 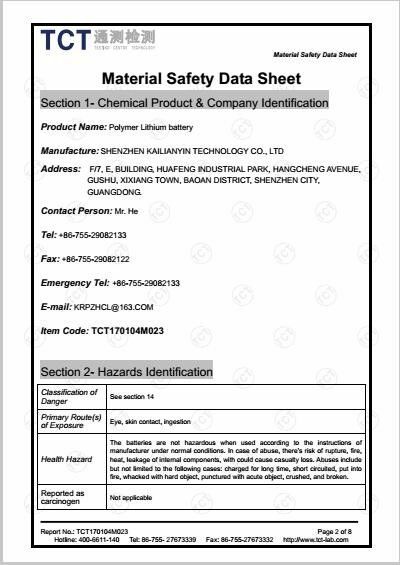 Our products have been exported to many markets in the world , such as Europe; North America; Middle east; Southeast Asia; Africa; Far east markets etc. If quality is the priority to you and your customers, our products which is designed by professional electronic engineers and produced with the best possible materials would be an ideal choice for you. We are the best! You will get the best product and best service from us! 1. Strong capital and technical support. 2. Have a group of experienced and passionate production staff members and a professional and innovative R&D team to research and design products . 3. 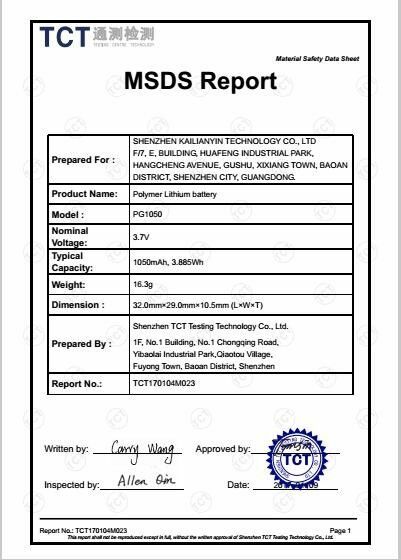 Supply OEM ODM service as customer request.